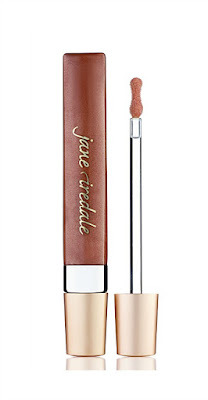 It’s no secret to TME readers that jane iredale is one of our favorite brands, for both skincare and cosmetics. 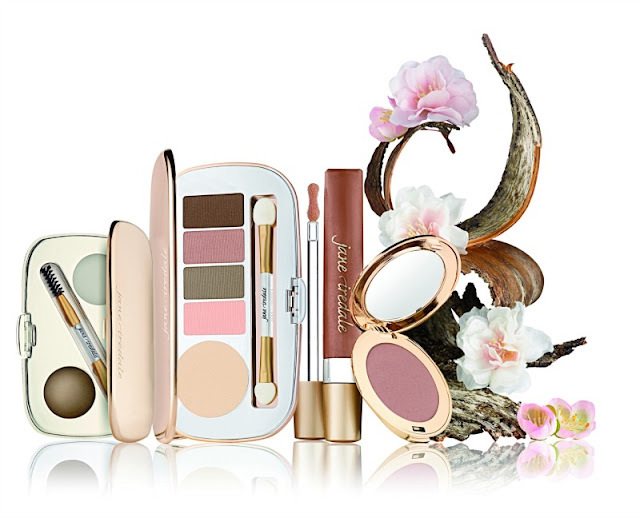 Having had the opportunity to review jane iredale’s Skin is IN Spring 2016 Collection, we are telling you that this collection is a must have for Spring into Summer! The collection is all about the No Makeup look, which we adore and the collection consists of makeup that not only highlights your most beautiful features naturally, it is make that is actually good for you skin. jane iredale Skin is IN Spring 2016 Collection Naturally Matte Eye Shadow Kit ($58): includes five Five milky-soft, earthy shades PurePressed Eye Shadow shades sized to fit recommended application -- generous base shade, perfectly sized detail shades. Highly pigmented shadows are simple to blend, sensitivity-tested and stay put for gorgeous, crease-free, long-lasting eye color. Contained in an elegant rose gold-mirrored compact with a dual-ended applicator. 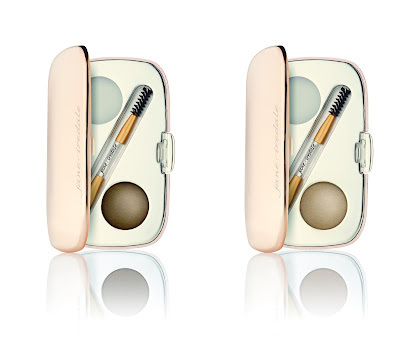 jane iredale Skin is IN Spring 2016 Collection GreatShape Eyebrow Kit ($35): A take-anywhere brow kit that includes a dual-ended applicator, transparent botanical brow wax and a pigmented brow powder. Water-resistant powder provides a softer, more natural appearance. Rich wax formulation leaves brows looking lustrous without any sticky residue. Adds color, depth and highlights. Covers grey in brows! Available in Blonde and Brunette shades. 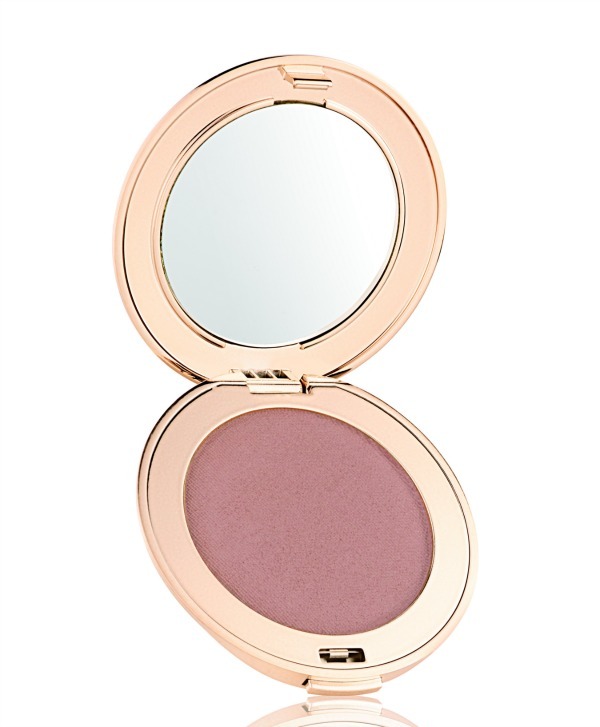 jane iredale Skin is IN Spring 2016 Collection Flawless PurePressed Blush ($27): A refreshing wash of color to define and highlight cheekbones. 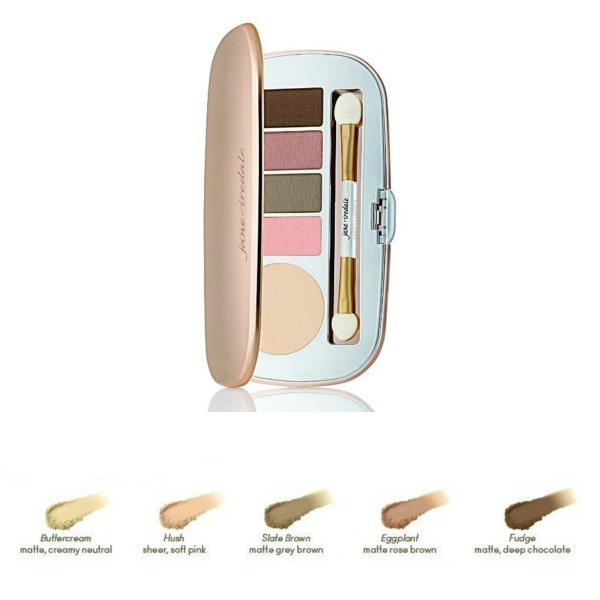 Free of chemical dyes and irritating ingredients making it suitable for use on cheeks, eyes and lips. Formulated with non-comedogenic minerals and antioxidants that won't clog pores. 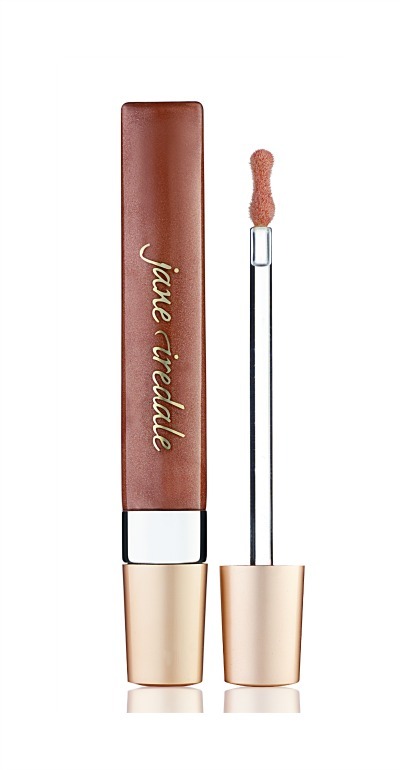 jane iredale Skin is IN Spring 2016 Collection White Tea PureGloss Lip Gloss ($24): A luscious lip gloss that imparts a natural-looking, sheer tint of color. A new ergonomic applicator allows for precise product application. Hydrating Moringa Butter and Avocado Oil make lips feel conditioned, moisturized, quenched and nourished. Pleasantly flavored with Blackberry and Pomegranate Extracts, which are also potent antioxidants. 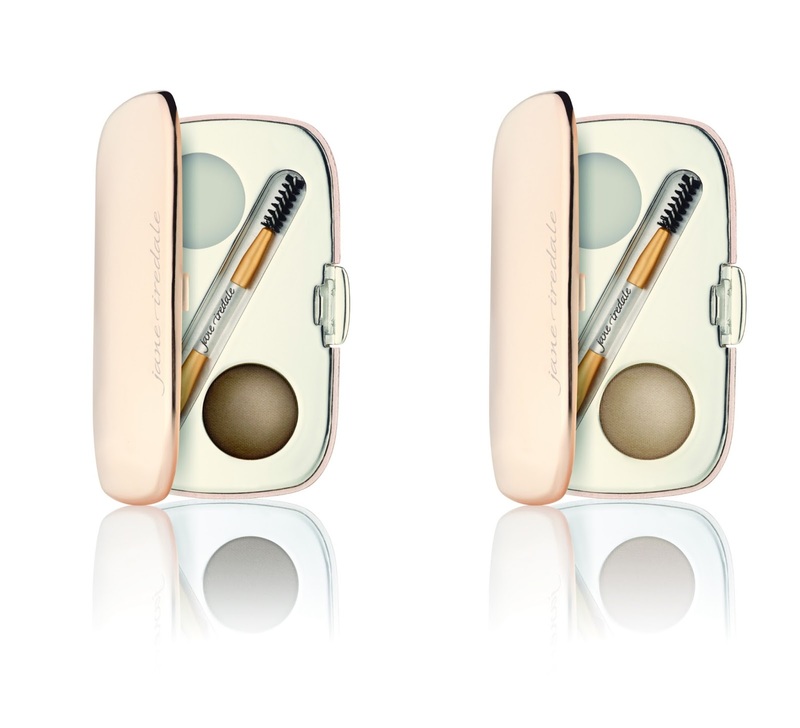 The jane iredale New Skin is IN Spring 2016 Collection is available online at jane iredale and select retail locations around the globe!